Newspaper article about Greg Burgess and some of his architectural works. Includes discussion of Thomas Carr Centre, Victoria Parade, on site of former Parade College. 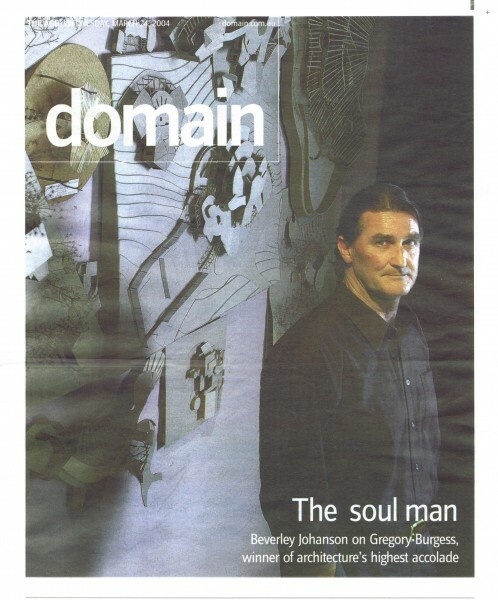 The Age, 24 March 2004, Domain.